To use: To be used in addition to your daily conditioner, every 3 or 4 washes. 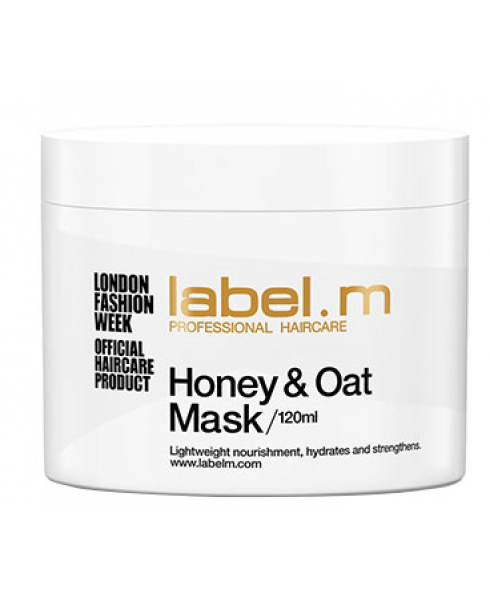 Spread the mask evenly throughout washed towel-dried hair, massage the product from root to tip. 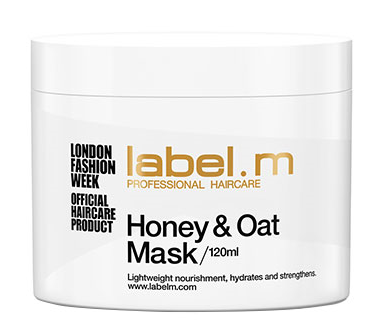 Leave the mask for 1-5 minutes depending on the condition of hair and rinse with cool water.